Alfreton Town return to the Impact Arena tomorrow after successive away trips, as we welcome Boston United for the return fixture from Boxing Day in the National League North, kick off is 3pm on New Years Day. After a disappointing 2-1 defeat to Southport on Saturday, its another quick turnaround as the fixtures come thick and fast over the festive period. 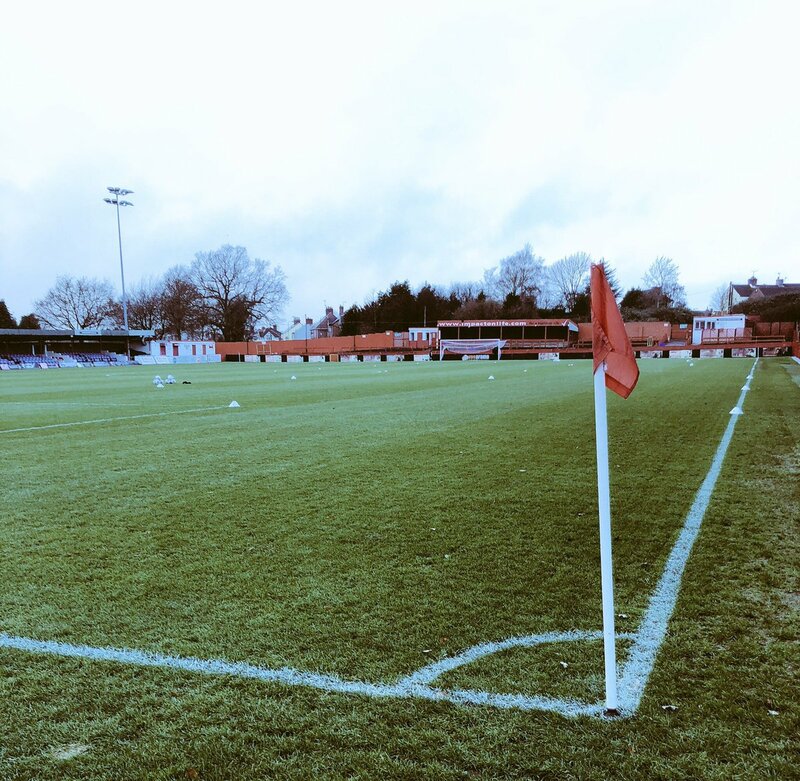 Alfreton produced a sluggish first half display on Saturday, conceding after just 80 seconds on Merseyside as Gilchrist slipped clear at the back post from a free kick to convert the opener. On 37 minutes the hosts made it two with another poor goal to concede as a long goal kick bounced just on the edge of the box and Sampson latched onto it past a hesistant Luke Shiels and lofted the ball over Sam Ramsbotttom. The second half saw improvements as Reece Styche converted a early penalty; after Richard Peniket was tripped, to give us hope but we couldn't break through again as the damage in the first half proved crucial as we couldn't capitalise on the goal back. The defeat was another frustrating outing after two solid performances against Stockport and Boston on Boxing Day as the Reds took a step backwards on Merseyside. We head into tomorrow's fixture having lost one of our last three league games, which in turn has seen one win, one draw and the defeat on Saturday. Home form has been difficult with the Reds winning just once (3-1 v Nuneaton) in the last seven home league fixtures. Boston sit in 11th place in the league table, two places and two points above us. The Pilgrims have 30 points from 22 games. Their playing record stands at: P22, W9, D3, L10. The visitors have won just one of their last eight league games including losing the reverse at the Jakemans Stadium less than a week ago as we secured a 0-1 win; but the Pilgrims did get a creditable 2-2 draw against leaders Bradford (Park Avenue) on Saturday. Boston are win-less in their last four away league games (D2, L2). Boston United 0-1 Alfreton Town (Wednesday 26th December 2018) - Reece Styche's 6th minute finish was enough for the Reds to claim a first ever win at Boston in another solid performance less than a week ago.